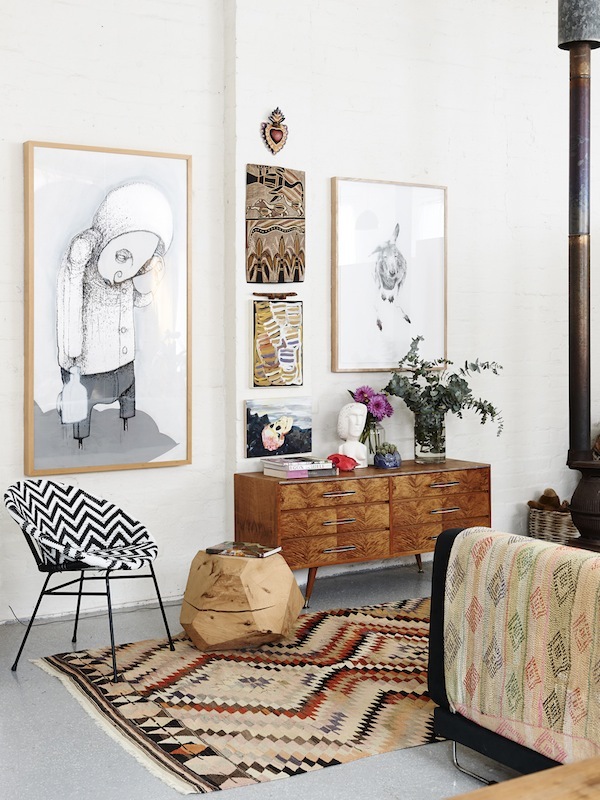 What I’m obsessed right now are carpets and rugs, and these three gave me some cool inspiration for my new home! Thank you! These spaces are beautiful! I wish I had a good eye for decorating. Thanks for the inspiration! These images are just beautiful, I long to have rooms like this in my house! I want all of this! I mean seriously!! These are beautiful! These are some seriously great spaces! I love all of the brights whites and graphic details.